About 1.2 billion people worldwide lack access to electricity, and an additional 1 billion have unreliable access, reports UN Foundation, 2016. Hundreds of millions of Indian citizens live without adequate access to electricity despite continued efforts to provide it. In spite of national and state mandates currently focus on grid extension; many experts believe that off-grid technologies hold huge potential for India’s electrification efforts. 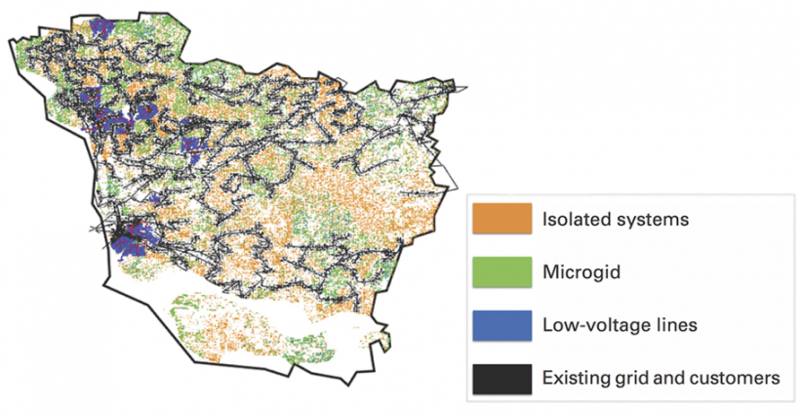 The technologies like microgrids and isolated systems could have economically viable option in areas where it is prohibitively expensive to expand grid access. MIT Researchers in the US are developing a computational model known as the Reference Electrification Model (REM), which is focused on providing the information and helping to plan electricity networks in India and other developing countries. 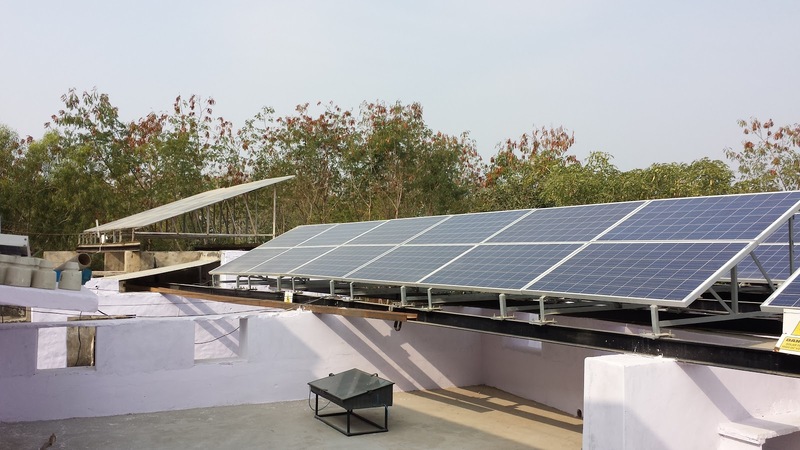 It helps in installing the lowest possible cost of solar micro-grids in India for power supply to cluster of isolated houses, farmhouses or resorts in the rural outback and outskirts of cities. As described by MIT, REM uses information about areas with poor electricity access to determine the best electrification modes (e.g., grid-connected, microgrid, or isolated system) for each household or other load, estimate costs of electrification, and produce preliminary engineering designs of recommended systems. For large regions, REM uses national data sets, such as the Census of India, the National Sample Survey, and satellite imagery to estimate the location and profile of latent electricity demand in order to produce cost estimates and indicative system designs to inform electrification planning. For smaller regions or single systems, REM can use more accurate demand information to produce high quality system designs to directly support project implementation. Microgrids can be powered by diesel generators or by renewable technologies, among them solar power, which is becoming more attractive as the cost of solar technology falls. “If you use solar, [the fuel is] essentially free,” says Rajeev Ram, MIT professor of electrical engineering and a Tata Center researcher. In addition, he says, “micro¬grids are attractive because they let you pool resources,” reports MIT. Further development of REM will help in applying the tool with consideration of relevant social factors in order to promote improved electrification planning efforts in India and other developing countries. 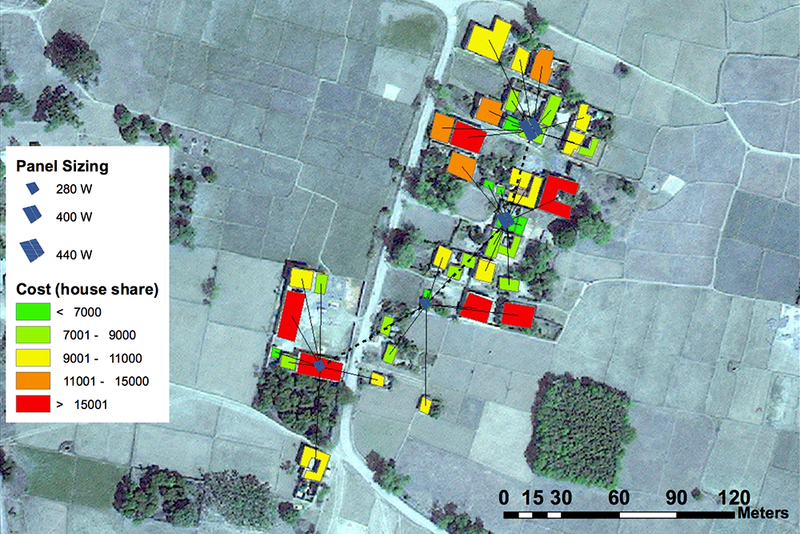 In order to improve REM model and ensure the model parameters are accurate, MIT is working with Tata Center to build two micro-grid pilots in Vaishali district of Bihar. They are working with Selco to do the installations to provide solar power supply to 2,000-3,000 people in Vaishali as a pilot project. A project undertaken by US-based Massachusetts Institute of Technology's (MIT's) Tata Centre for Technology & Design, with a pivotal role played by Bengaluru-based social enterprise Selco Solar and Selco Foundation, is set to see the country's rural landscape being peppered with solar microgrids. Robert Stoner, director of the Tata Center, says: "With policy support for regulation and financing microgrids can proliferate quickly. They might not supply power as much as a well-managed grid, but will provide an affordable and significant step forward in quality of life," as reported by Bangalore Mirror. MIT-Tata Center researchers are now engaged in developing software programs and strategies to map India's national electrification networks; to provide planning assistance to rural entrepreneurs; to develop technology to install grid-compatible micro-grids; and reduce investor risk by providing intermediate stages to grid connections technically and economically viable.